Baseline Music act Skales takes us back with the visuals to one of the standout singles from his sophomore album – 'The Never Say Never Guy'. 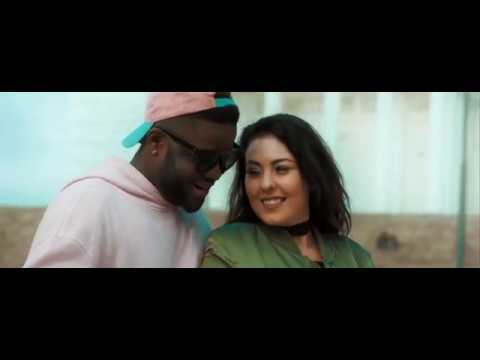 The track – Feel Good, sees Skales waxing lyrical, professing passionate love for the woman after his heart. This is coming on the heels of dropping his highly-anticipated 3rd studio album Mr. Love.